Google Maps gets some competition..
Google Maps isn't the only free GPS option for your smartphone. Thanks to projects such as OpenStreetMap, dubbed “the Wikipedia of maps”, app builders are now able to access free, open-source maps. 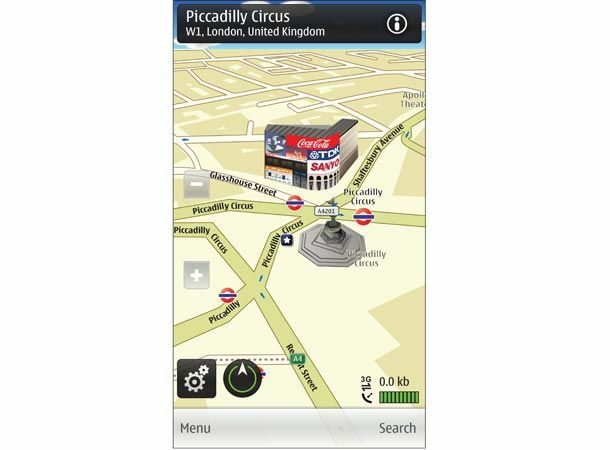 This has led to free and cheap navigation apps, some with highly innovative means of getting you to your destination.